Erie, PA, January 23, 2019 – COMPKART is pleased to relaunch its karting University program aimed toward the growth of the sport. With a fixed curriculum as well as a strong partner program throughout the COMPKART resale network the program will be available in multiple locations in 2019 and beyond. First introduced to karting in 2013 under parent company J3 Competition, the program was active in 2014 on a partial basis thus leading to the full relaunch in 2019 and onward. The University program was first introduced under a three day format that provided on track training as well as fitness instruction, off track data analysis not to mention technical insights to the drivers and participants. The new revised structure has a scalable multi-pronged approached that is offered in a step by step concept allowing for a more detailed educational approach. The optioned menu provides everything from introductory courses focused on safety and the basics of driving while also being accompanied by a set of accelerated courses. The accelerated course work provides a deeper level of driving techniques as well as understanding vehicle dynamics of a common day racing kart alongside race management. Existing and new COMPKART partners will activate their own chapters of the University program which will be available in America at several different locations. Each chapter will be certified by COMPKART and the programs will follow the curriculum set in place by COMPKART, which will provide a proven high-level and consistent platform. In addition, instructors will be certified and trained by COMPKART adding the final layer of consistency and quality. Additionally, there will be visiting instructors available to attend the different chapter programs to create an even more unique experience. The full details regarding this program will be available in the coming days and directly through participating COMPKART University partners. The most recent University activation is COMPKART partner in Baltimore Maryland, United Karting which has officially launched their chapter. United Karting is valuded partner located in an extremely important market for the sport and subsequent growth model of karting. COMPKART is the original and proprietary chassis line by J3 Competition. 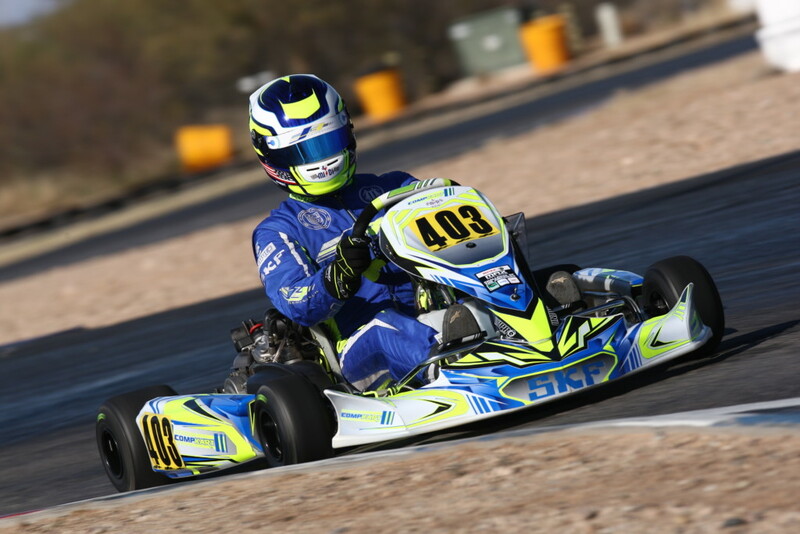 COMPKART has been leading the way since its CIK/FIA homologation 34/CH/20 model racing kart line. The American brand owned by J3 Competition also houses all racing activities for the parent brand globally. Since 2004 the organization has been recognized as a world leader in the development of the karting industry.